“We need to go more places; we’re not doing enough,” he said. My husband has made this statement a few times before and I am usually quick to agree with him, being the homebodies that we are. We travel, yes, but when our luggage is on vacation we are home most evenings, dinner done and put away before 7 pm. 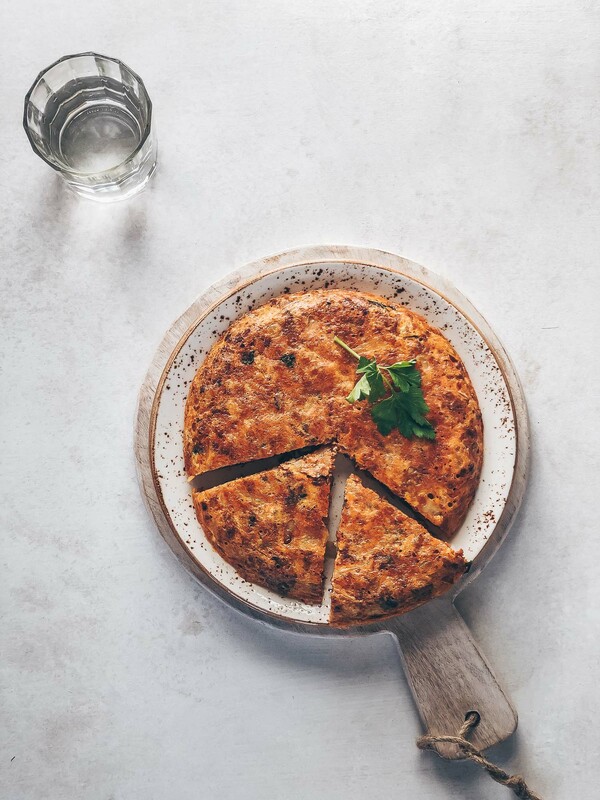 Any evening event–even a dinner invitation–that starts at 8 pm is late for us and we only break from habit to be in the company of good friends. My husband had clearly been feeling adventure-deprived when he made this declaration again recently and I had to remind him that we have spent part of virtually every month this year away from home. Hawaii, Mexico, Arizona, Spain, France, Idaho, in this order. The weeks at home in between have been spent either preparing for or recovering from a trip; we haven’t been home more than two or three weeks at a time. Do I love our adventures? Yes! But as I get older I find myself also enjoying our quiet days at home, especially now that I have a succulent garden to tend to. We’ve just returned home from the Sun Valley Writers’ Conference in Ketchum, Idaho, a yearly event we attend with friends. It’s an edifying four days listening to talks by authors from around the world covering a wide range of topics. 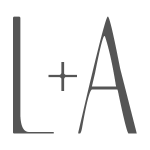 The days are full but we balance the week with less cerebral activities like hiking and cycling by day and art walks and wine auctions at night. I’ve highlighted our visits to Sun Valley over the years and it’s always a fun time. It was only a few days ago that I put away our luggage from this Sun Valley trip. A short-lived break, they’re reporting for duty again as I try to clean out the refrigerator that I have just recently restocked. 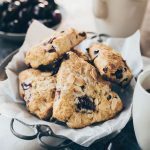 As I was organizing the recipes that I had stockpiled this summer while the blog was getting a makeover, I realized that there is one treat that I turn to over and over again to make me feel settled and at home: scones. I baked these scones shortly after returning from Spain and France in June. 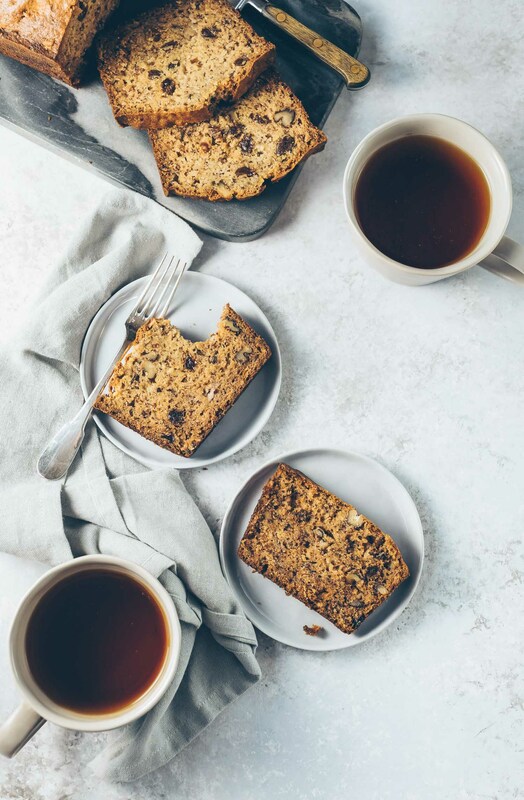 Being jet-lagged and wide awake at 2 am when we return from these long-distance trips, one of the first things I crave is to bake something–anything–and scones always make it to the top of my list. What’s not to love, though? 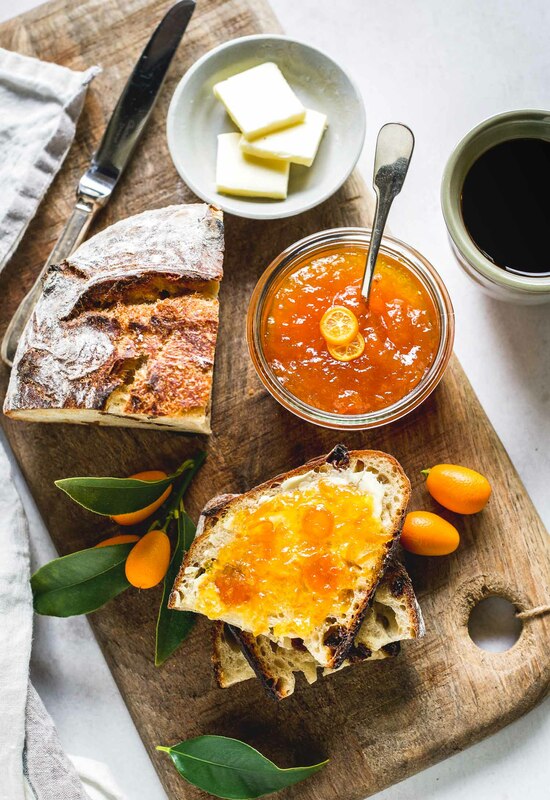 Scones require a very short prep time and are adaptable for countless flavor variations. 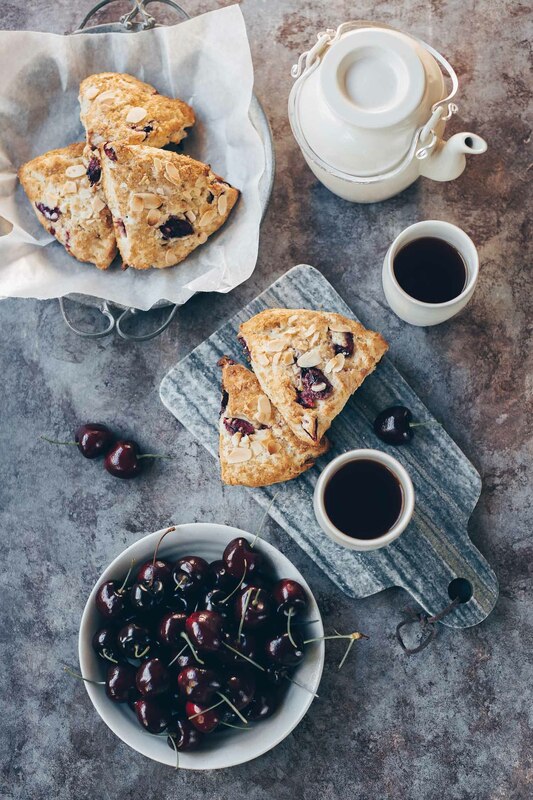 Since cherry season was still in full swing when we returned home I couldn’t help but celebrate with these scones. 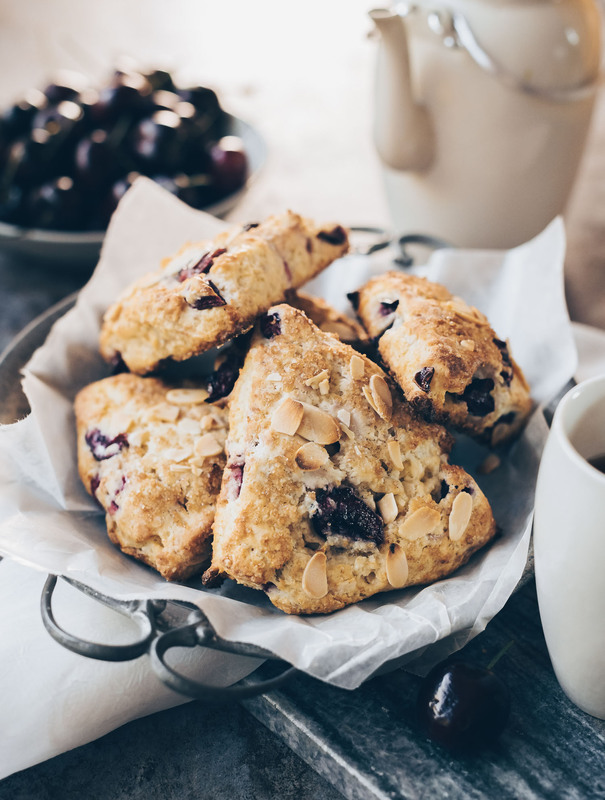 Loaded with fresh cherries and accented with almonds, I had a new way to enjoy my favorite get-settled-at-home treat. Most baked goods featuring cherries use the dried variety but fresh works well here. Their season is fleeting and it always brings out the hoarder in me so I baked up a storm in June. Don’t be surprised if the next recipe I share is cherry-studded, too. I think you’ll like it as much as this one. Don't let a fleeting cherry season limit the ways you can enjoy them. 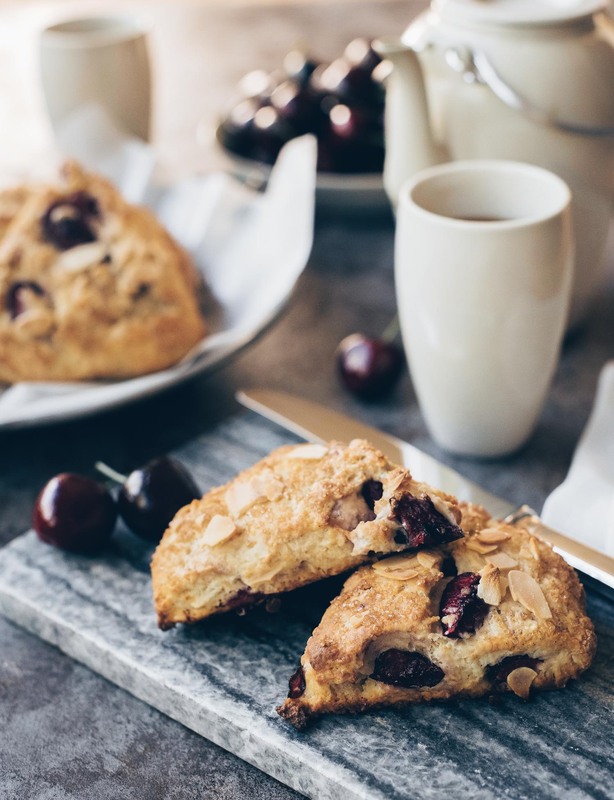 These scones are studded with fresh cherries and just enough almond flavor to make classic teatime fare new again. Preheat your oven to 425ºF. In a large bowl whisk together the flour, granulated sugar, baking powder and salt. Using a pastry blender, cut the butter into the flour mixture until it resembles coarse meal with a few small pieces of butter remaining. 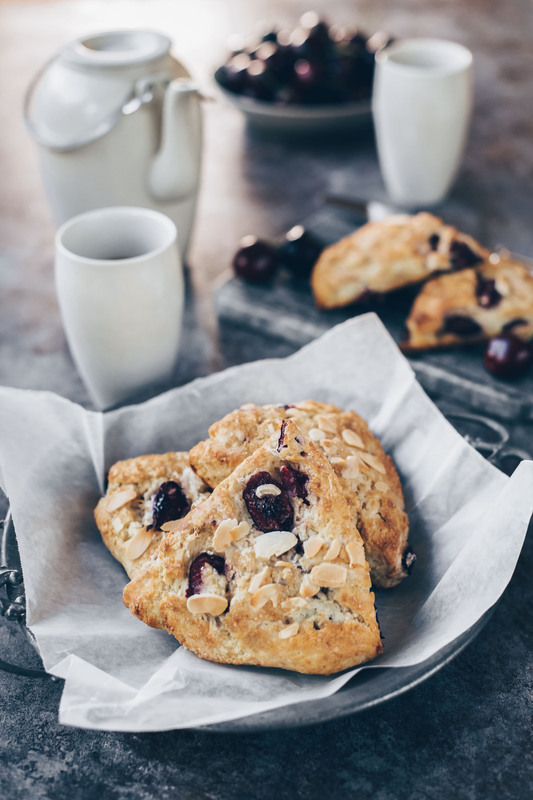 Stir in the cherries and most of the sliced almonds, reserving a small portion to sprinkle on top of the scones. Then stir in the cream and vanilla extract with a fork until just combined. Do not overwork the dough; it should be crumbly. Transfer the dough to a lightly-floured work surface and pat the dough into roughly a six inch disk. Cut it into six wedges (they'll be big scones) and transfer to a parchment-lined baking sheet. Brush the tops with the remaining heavy cream, sprinkle with turbinado sugar and the remaining sliced almonds. Bake for roughly 20 minutes or until golden, rotating the baking sheet halfway through baking time. Serve warm. If you bake in an oven with a convection feature these scones will be done in about 16 minutes at 400ºF.